Parents of our puppies undergo a thorough DNA test which checks them for every disease which they can currently be tested for. 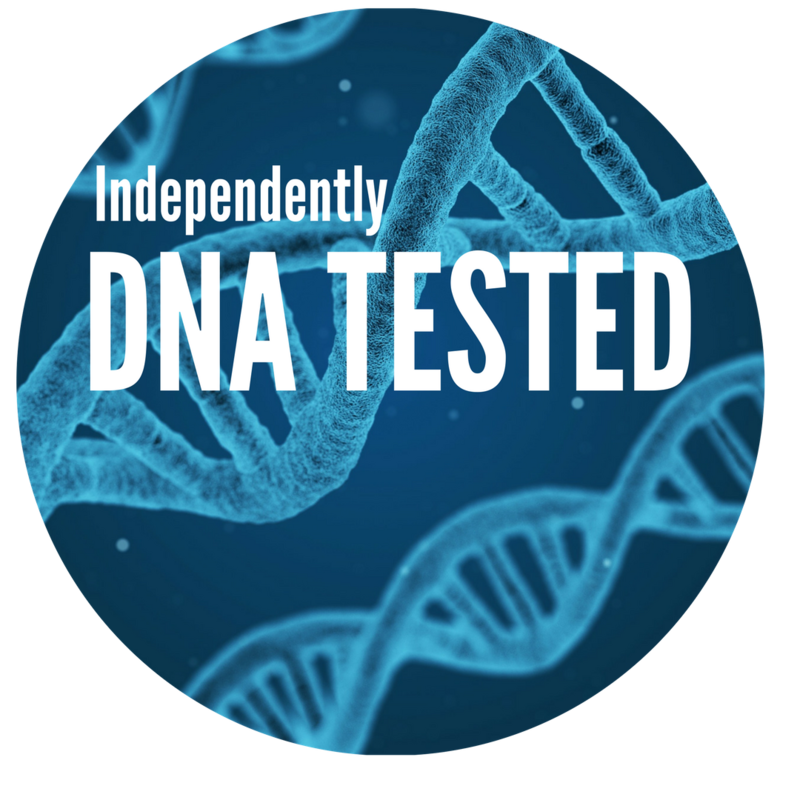 What the parent is tested for depends on what breed or cross breed they are. Banksia Park Puppies also tracks the detection of these diseases in the puppies it sells. It is important to know that almost all of these diseases are yet to be detected in our puppies or in some cases, even in Australia. We perform these tests as part of our diligent surveillance to ensure we keep the incidence of problems in our puppies to an absolute minimum. DNA tests are a useful part of deciding which parents will be used to have puppies. It is only part of the information used though. Banksia Park Puppies has a strong bias towards Progeny Analysis which is the monitoring and recording of disease in the puppies we sell. Geneticists typically regard progeny analysis as the best information in choosing individuals for breeding.